We are a specialist family law firm, situated in Lymington, Hampshire. 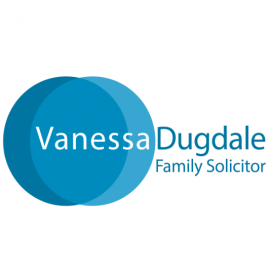 We deal with all areas of family law, including Divorce, Matrimonial Finance, Children Matters, Dissolution of Civil Partnerships and Cohabitation Issues. Our services are affordable. We offer a range of fixed fee family services that enable our clients to have absolute certainty about the cost of their case. We also offer a competitive hourly rate. We are transparent and honest about our fees, and provide regular fee updates and breakdowns of how fees are incurred. We provide our clients with certainty of quality and certainty of cost.